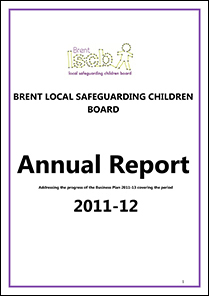 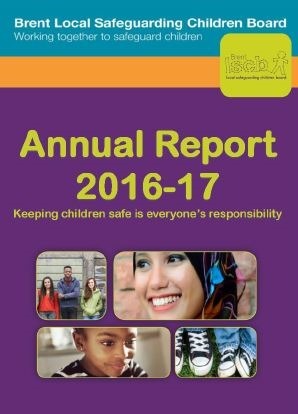 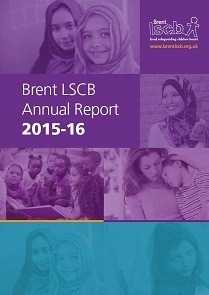 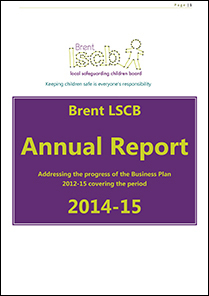 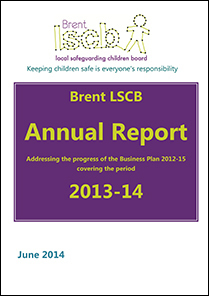 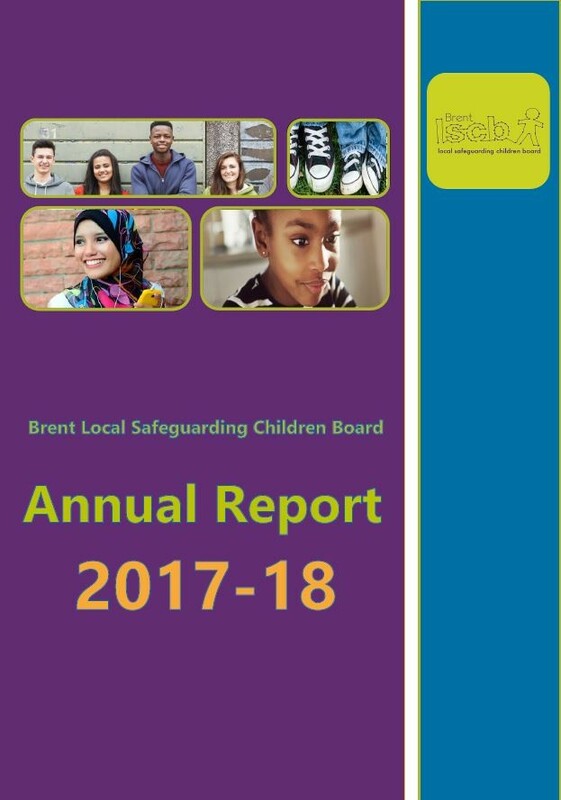 Brent LSCB's annual report is produced in accordance with the Apprenticeships Skills, Children and Learning Act 2009 which requires the LSCB to produce and publish an annual report on the effectiveness of safeguarding in the local area. 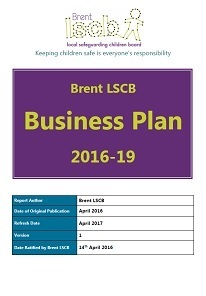 Brent LSCB's Business plan is a clear work programme that includes measurable objectives and is informed by national & local agendas and key priorities that were identified. 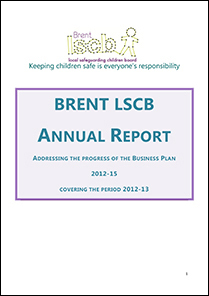 The LSCB produces a 3 year Business Plan which is refreshed annually.